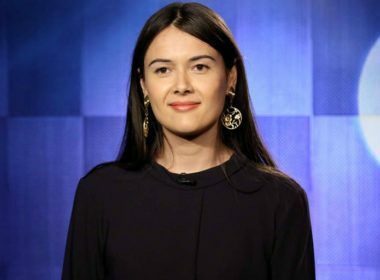 Jimmy Fallon invited trans comedian Patti Harrison to respond to Donald Trump’s vile ban on transgender service members in the military. Stephen Colbert trumped artist Kirsten Lepore’s unnerving viral video “Hi Stranger” on Friday’s episode of ‘The Late Show’ with a much creepier parody. 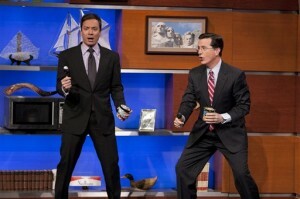 Stephen Colbert IS Rebecca Black!